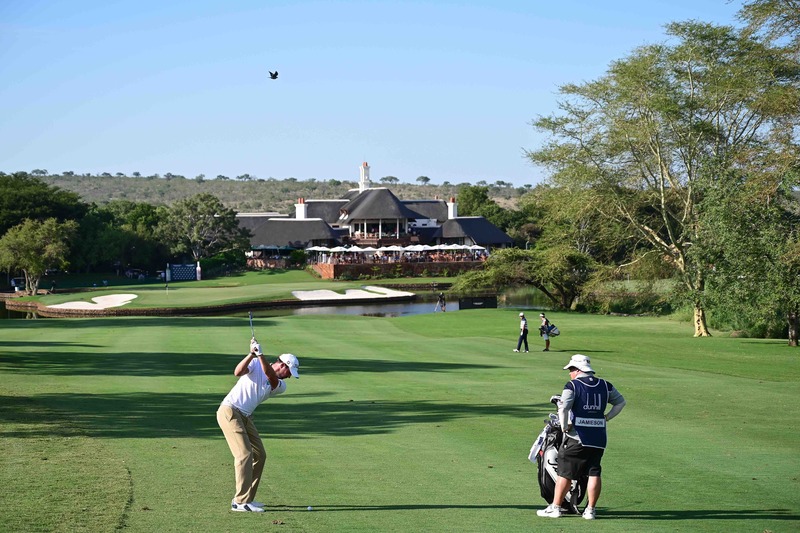 American David Lipsky holds a one-stroke lead going into the weekend of his first appearance in the Alfred Dunhill Championship at Leopard Creek, and as he seeks to break the South African hold on this championship. 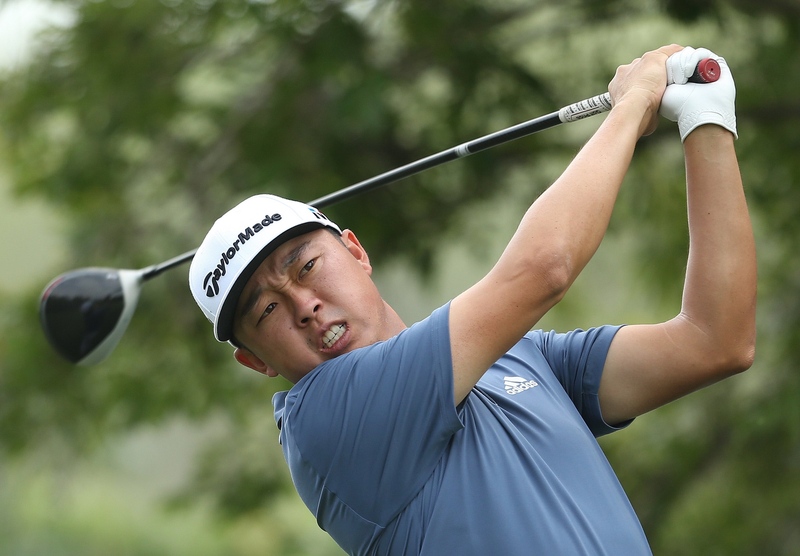 With rounds of 70 and 66, Lipsky heads the field on eight under par. He is one stroke clear of the Scottish duo of Scott Jamieson and Marc Warren, while at six under lie another two Scots in David Drysdale and Doug McGuigan. Defending champion Brandon Stone of South Africa and countryman Dylan Frittelli head into the weekend in a group on five under par. And Ernie Els is challenging for the second week running as he goes into the final 36 holes only four shots off the lead and chasing his second victory in this championship. 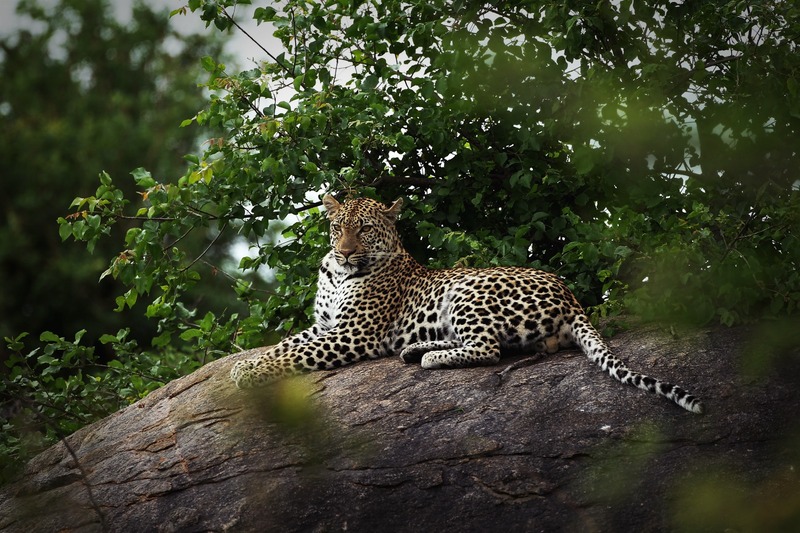 But there is clearly change afoot at Leopard Creek, and not just in the enhancements made to this sublime golf course. The leaderboard points to a strong foreign challenge in a championship that traditionally has been dominated by South Africans. 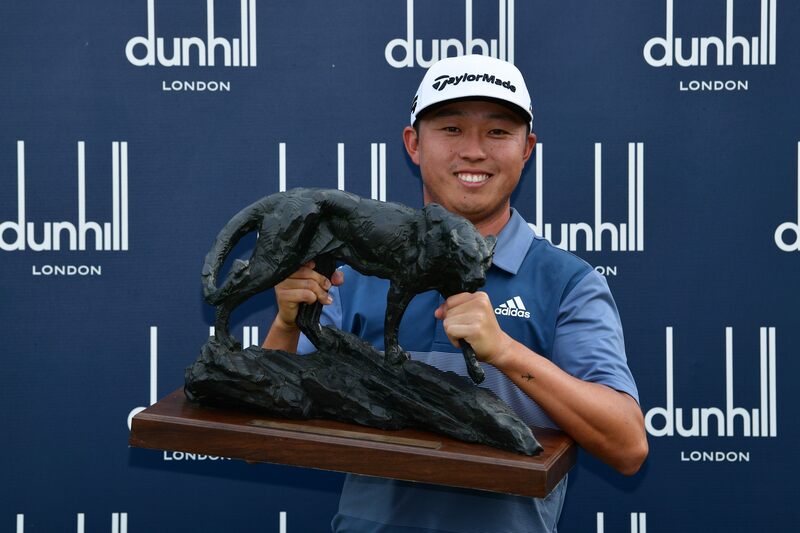 Lipsky is looking to become the first non-South African winner of this championship since Spain’s Pablo Martin in 2010. In fact, in every year since 2004, if a South African has not won this championship, one of them has finished second. 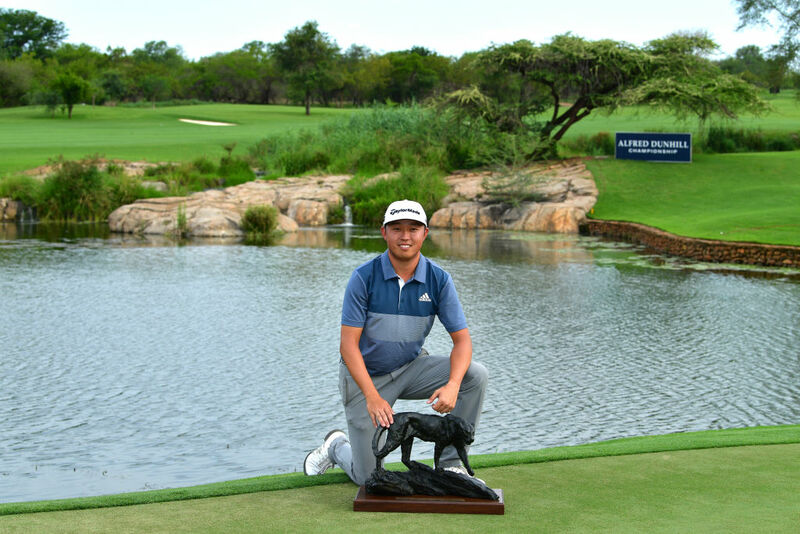 But Lipsky clearly feels right at home, not just at the top of the leaderboard, but also at Leopard Creek. “I’ve always wanted to come here. I’ve heard great things from almost every player, pretty much. And it’s turned out to be a great experience so far. My putting and chipping have been amazing. I’m looking forward to the weekend,” he said. 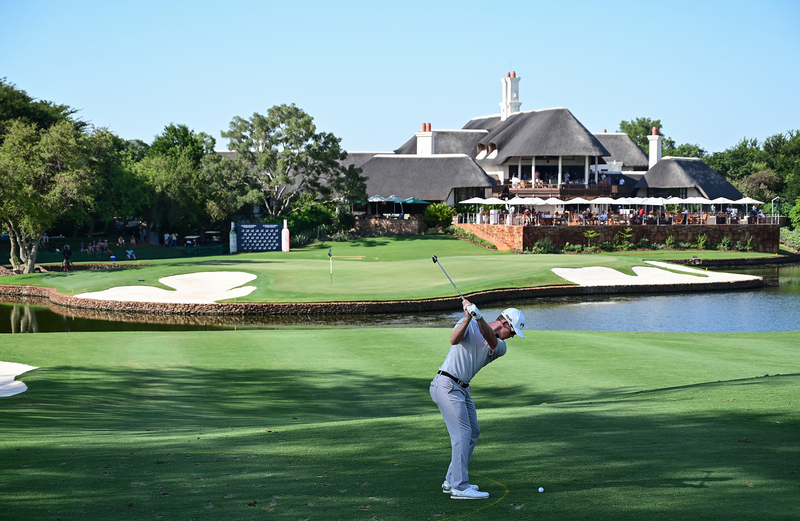 Behind him, Jamieson is equally at home in South Africa where he has won before. McGuigan will also feel he has something to prove on the weekend. He was born in South Africa but plays under the Scottish flag of his footballer father, and he lost in a playoff for this championship in 2003.